This is a test post to see how the post will preview when readers are looking at it. 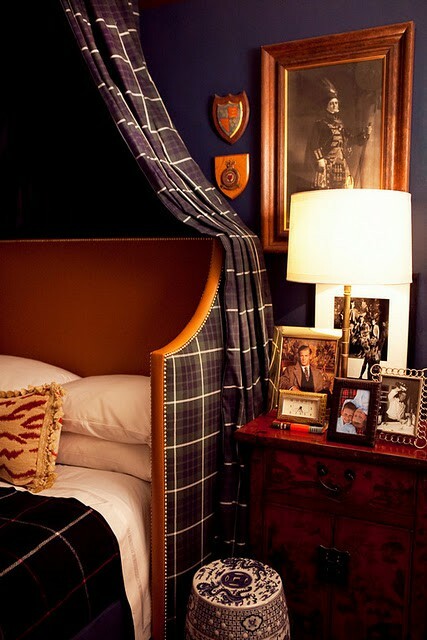 This photo was taken from Kathy's Pinterest board under her Ralph Lauren inspired board. It came from The Adventures of Tartanscot blog HERE. I just love Ralph Lauren!